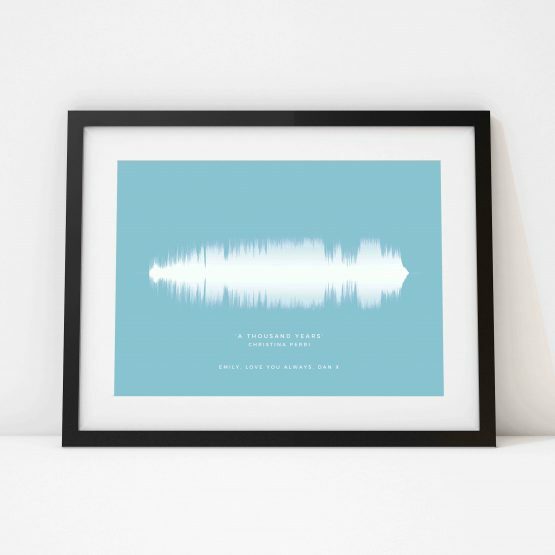 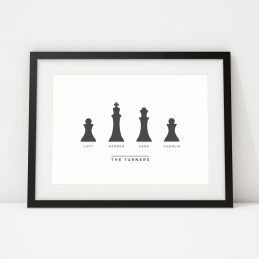 Proudly display your favourite song with this modern soundwave print. 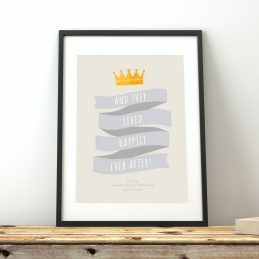 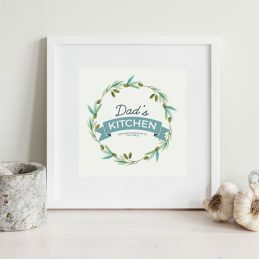 Ideal as a gift for a couple with a favourite or first dance song simply enter the Full song name and artist plus a message for the perfect gift! 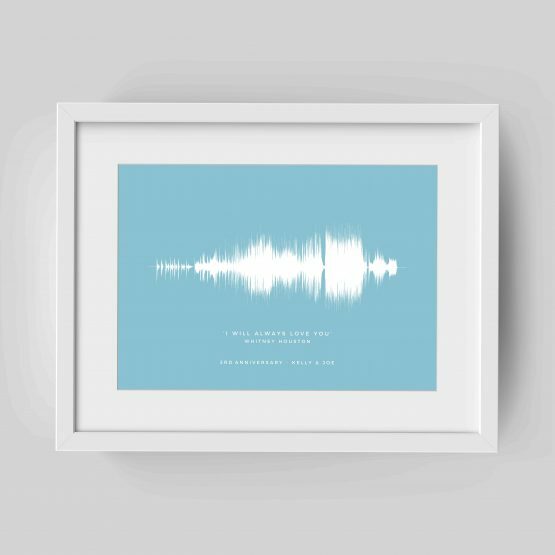 If you’d like the print with just the soundwave and tracking information without a personal message, please leave the box blank.